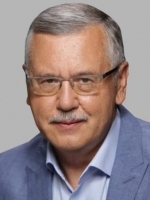 The Russian Investigative Committee has asked Moscow's Basmanny Court to arrest in absentia former Ukrainian Defense Minister Anatoliy Hrytsenko, who is accused of making "public calls for committing terrorist activity in Russia," according to Russian news agency TASS. "Moscow's Basmanny Court has received a petition from the investigating authorities about the selection of a preventive measure in the form of arrest in absentia with respect to Hrytsenko. He has been placed on the international wanted list," court representative Yunona Tsaryova said, without specifying the date of the court meeting. 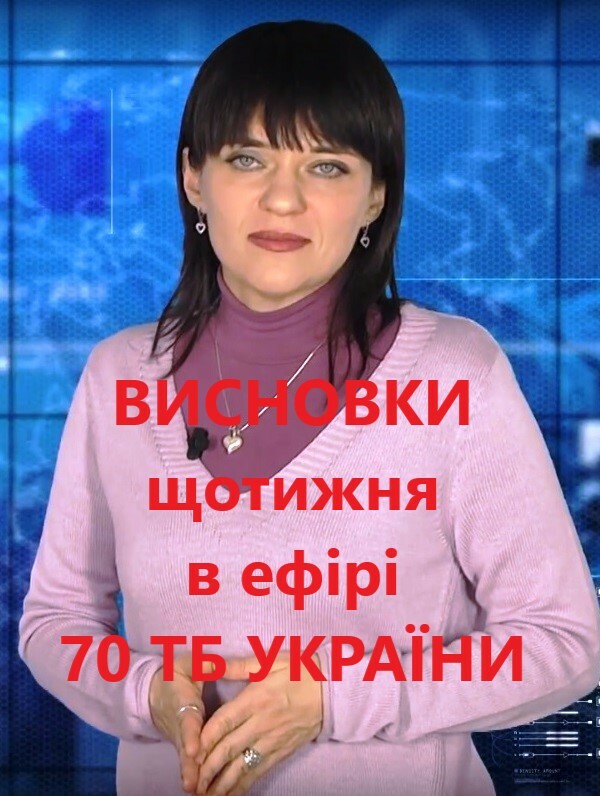 According to Tsaryova, Hrytsenko is charged on two counts under Part 205.2 of the Criminal Code of the Russian Federation (public appeals for committing terrorist activity on the Internet). According to the Russian Investigative Committee, Hrytsenko, during a live broadcast of the Studio 1+1 television and radio company in 2014, "made a public call to commit terrorist activity in Russia by blowing up trains." The second count, the committee said earlier, is connected "with his appeals made live on the 112 Ukraine channel on July 2, 2017, for committing terrorist activity in Moscow and Taganrog." Hrytsenko participated in the 2019 presidential election in Ukraine, but did not make it through to in the second round, gaining 6.91% of the vote. 14 of April 2019 г.